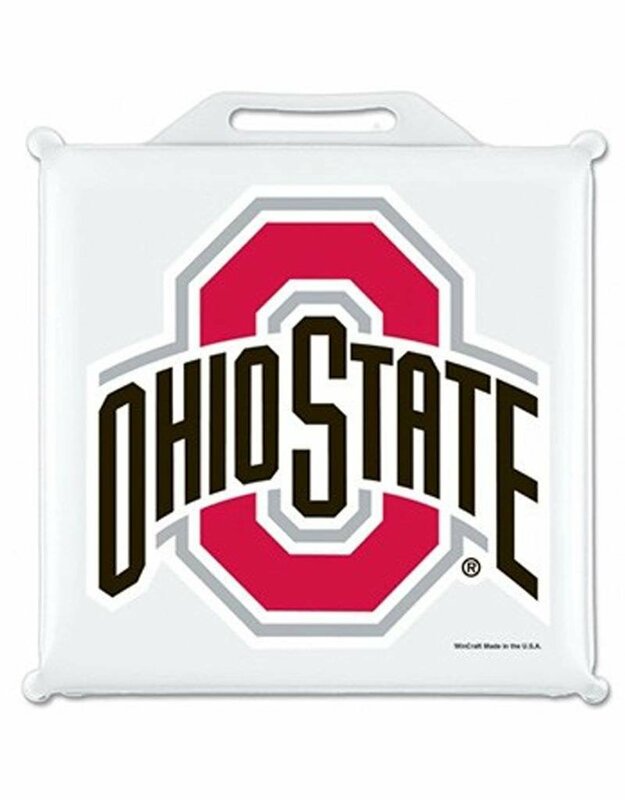 The Ohio State University Athletic O Seat Cushion by Wincraft is a great way for showing team spirit and being comfortable while sitting and watching the big game. 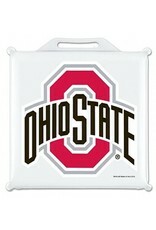 These deluxe cushions measure 14" x 14" and are 1 .75" thick. Officially Licensed Product.